Why is the “Ops” important in DevOps? 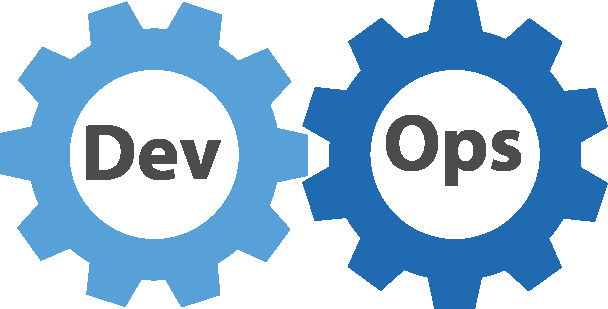 Josh Atwell, developer advocate at NetApp, Inc., wants to see more focus on the “Ops” in the DevOps movement. What do YOU think?